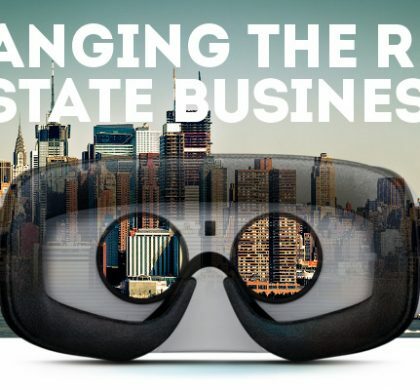 As time inches forward with each passing year, we find ourselves in midst of learning the trends to help us in developing amazing applications. 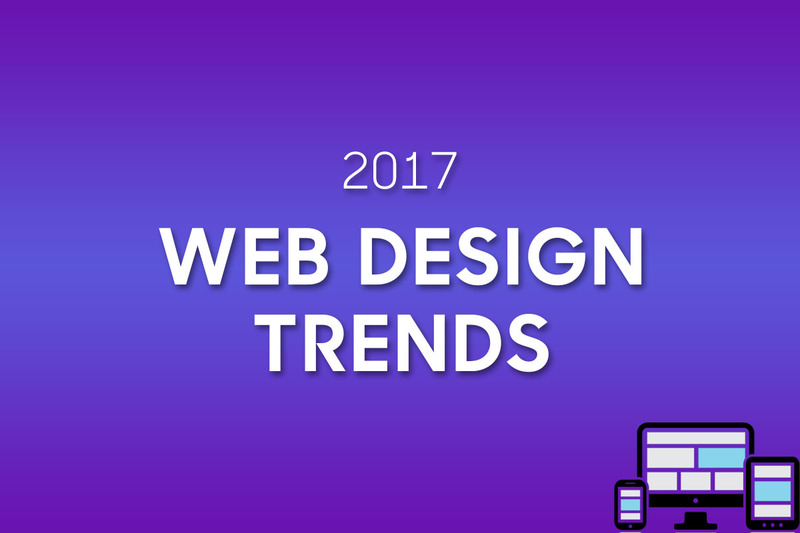 This brings us to a time to share our thoughts on the trends of web design that would set their direction in 2017. Hence, we have compiled some latest trends for you all this time. Brands today are all focusing on improving the digital experience of their customers. The availability of a physical person at the other end of the conversation throughout the day handling all queries is a tough task. But what if all the conversations were standardized to a certain point and brands could interact with their customers instantly? That is where chatbots are helping businesses improve customer experience. People like to interact. They like to have real conversations. The benefit which chatbots bring is that it talks to customers as if a real human and during the conversation, it keeps on learning. The continuous learning allows chatbots to get closer to the real experience with every conversation to come. 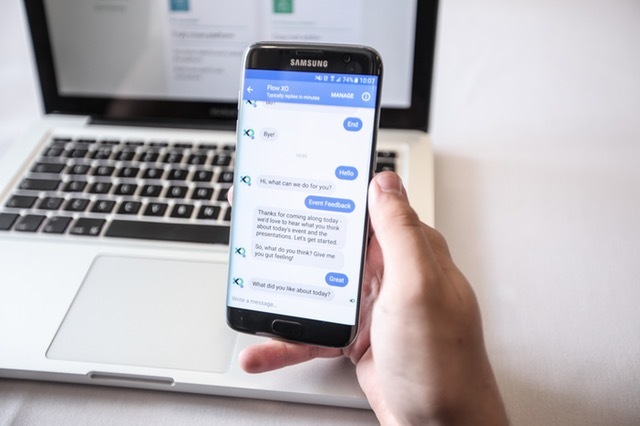 As we are all aware how messaging applications are overtaking social app downloads, companies are starting to think of how they can use chatbots for their processes. Thanks to Facebook and Twitter, we are now used to the bottomless websites. They have resulted in people scrolling down for hours continuously seeing new content. This leads to the removal/reduction of tabs and menus on websites allowing people to get a much similar experience as the renowned websites we mentioned. With people used to the action, websites in 2017 are aiming at long scrolls, fitting their design with media rich content such as videos and images to give the visitors an overwhelming experience. We always heard the phrase “Content is King” in web designs. But for 2017, it’s the clean content which is king. 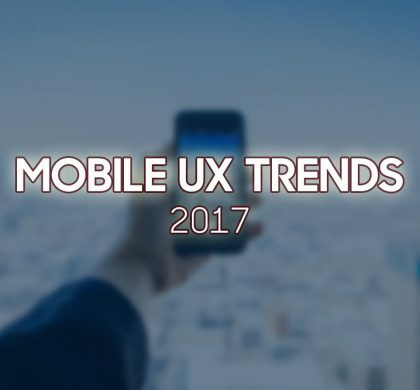 Design trends of 2017 also tell us that a good design now means that the reader should be easily able to focus on the message, without reducing the speed at which he reads. This comes from the fact that people visit your website for information, not just to view how well you have designed your website. The design should be intuitive and efficient, conveying the message across in a delightful manner. This is the reason why designers are moving towards Google’s Material design from the traditional flat design. The way your website or web application is structured matters, and so does the typography you use. The year 2017 is also about large, clean, bold, and powerful headings that grab attention immediately. 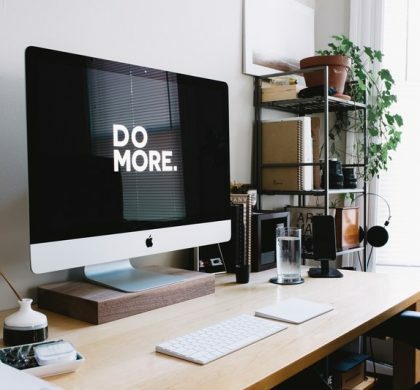 In the digital world of today, where everyone has very limited time and patience to grab information, having clear, concise, and powerful statements is a must for all web designs. 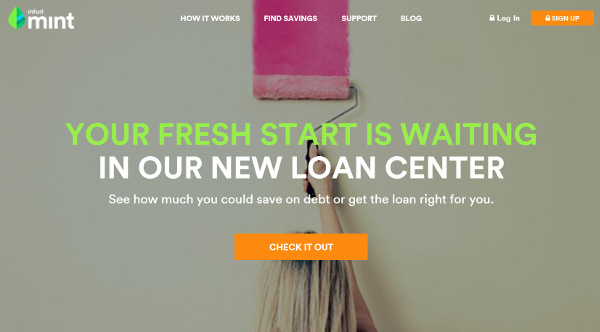 Who didn’t love gradients on the background of hero images of websites? No one. But as this has now gotten common, designers are shifting towards double gradients. A gradient with a mix of blue and purple or yellow and orange, for example, are being used in many websites today. This blend immediately enhances the mood of the picture and gives a soothing effect to the human mind. Psychology tells us that humans are more attracted towards bright and vibrant colors rather than dull shades. Applications of today, targeting millennials, need to be colorful and catchy. 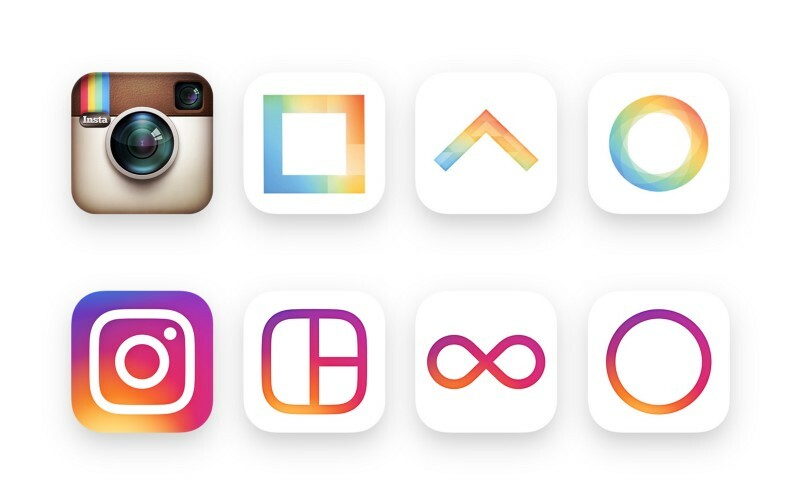 Take for example the redesign of Instagram icon from a simple camera to a vibrant and multiple gradient icon. Are you ready to design amazing things on the web? Don’t try to fit all the above points in your next website. Some of these may work for you, and some may not. There is a lot more you can explore. Just be creative and keep experimenting!